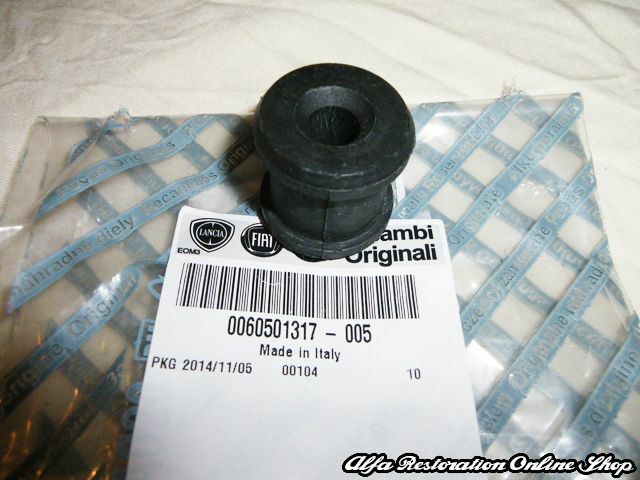 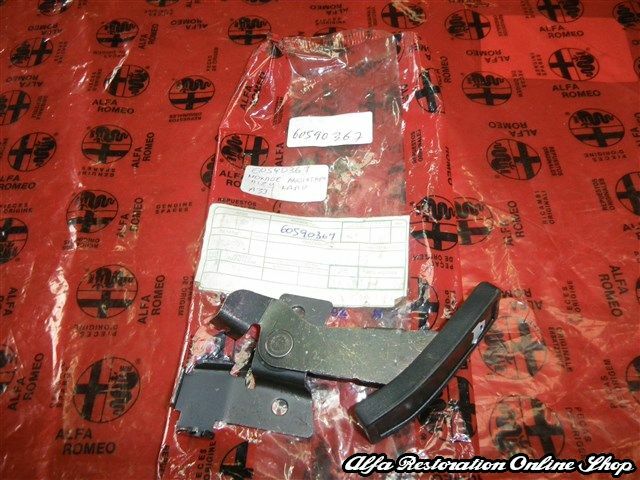 Alfa 33 907 Series/Alfa 164 V6/Spider S4/Alfa 75/Milano/S.Z./Alfa 6 key blank. 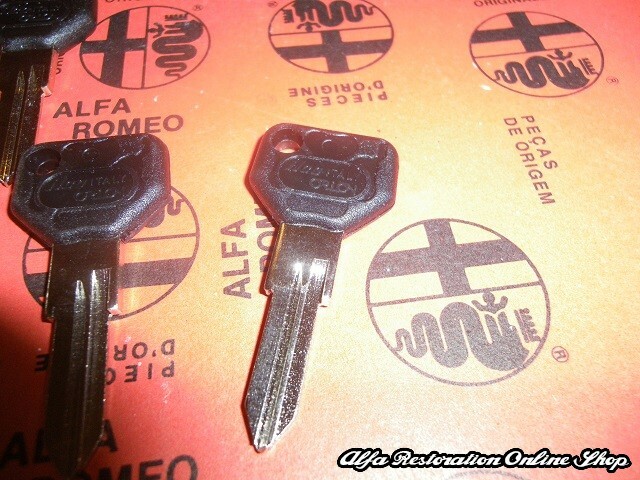 This is a SILCA blank key for Alfa 33 907 Series/Alfa 164 V6/Spider S4/Alfa 75/Milano/S.Z./Alfa 6. 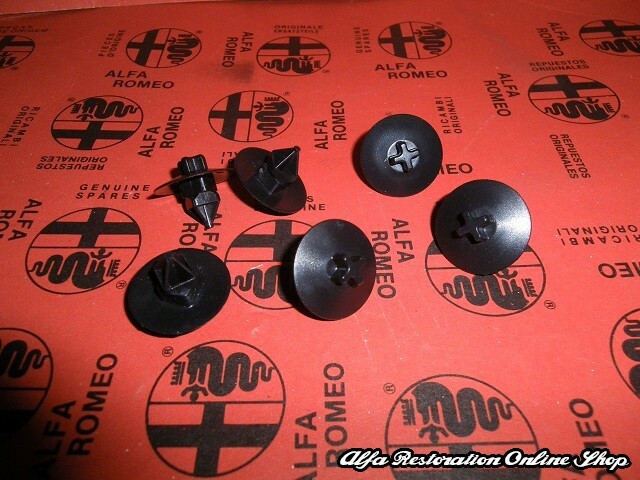 A perfect replacement for the old and tired key of your Alfa made by SILCA featuring the appropriate cloverleaf stamped on the hey holder. 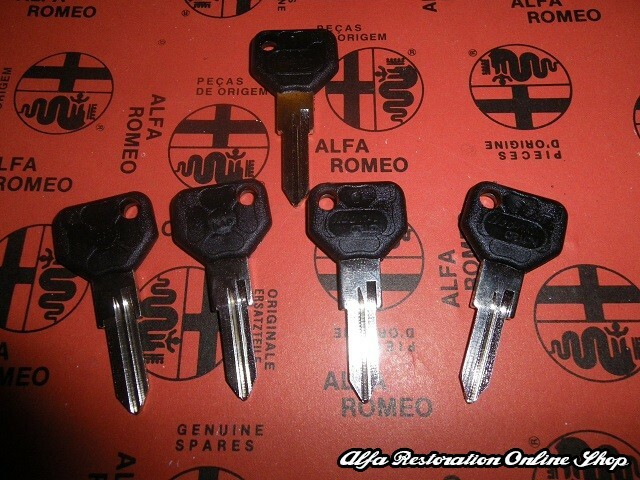 Any locksmith shop is able to replicate the original key to the new key blank. 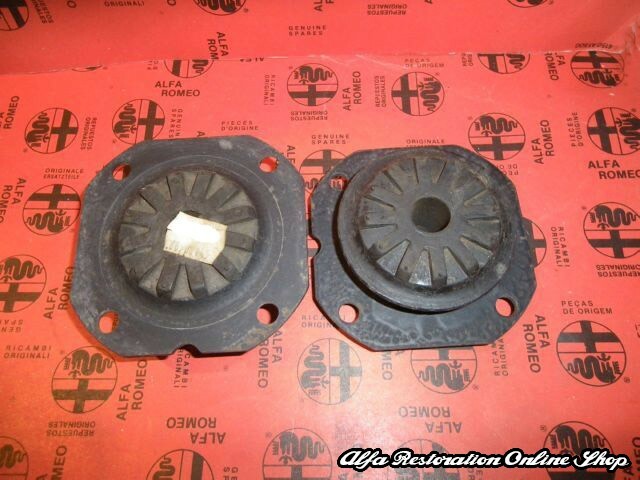 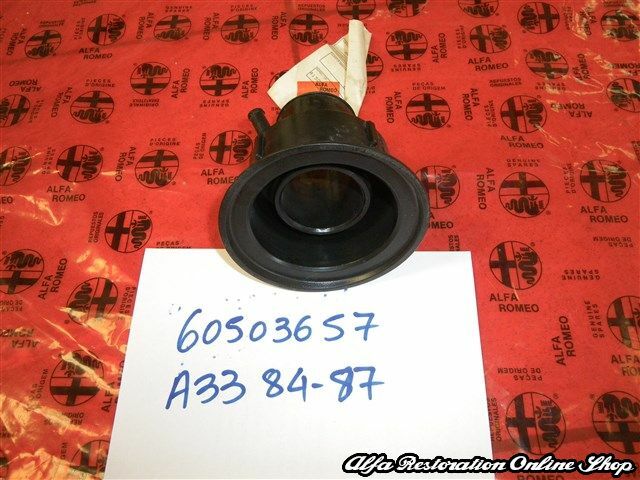 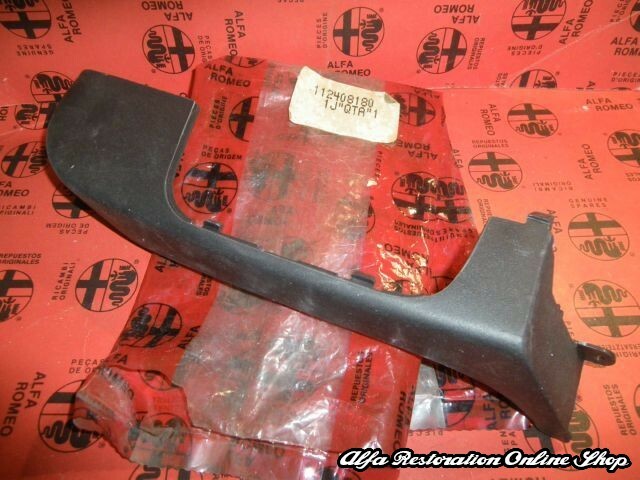 Made by SILCA with part number GT16AP or original Alfa Romeo part number 60501855. 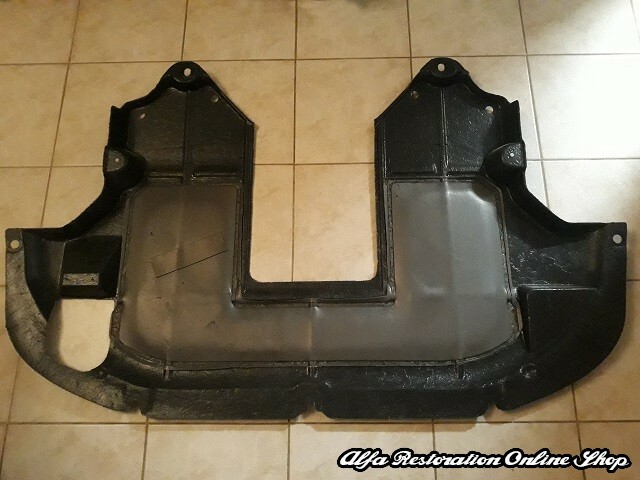 Fit perfectly for my 1984 Alfa 6. 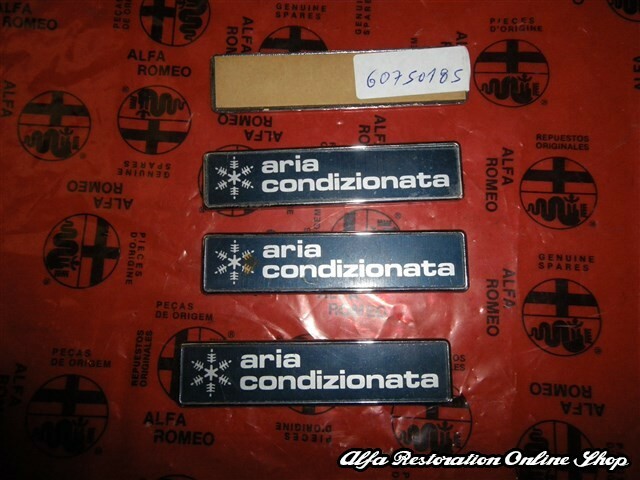 A perfect service and r ..